How does a child get courage to do the right thing, even in the threat of danger? 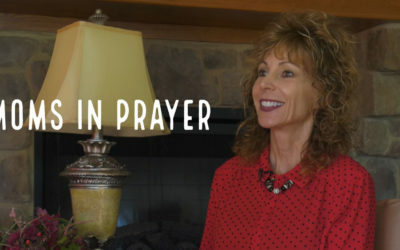 Sally Burke, President of Moms in Prayer International, shares how Moms in Prayer International is coming along side and partnering through prayer with Good News Clubs. 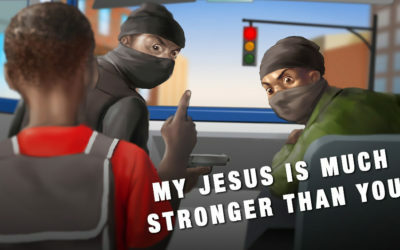 Being strong in the face of danger isn’t always easy, but because of what Jeandré had learned in Good News Club he knew what to do. Why should I support CEF? 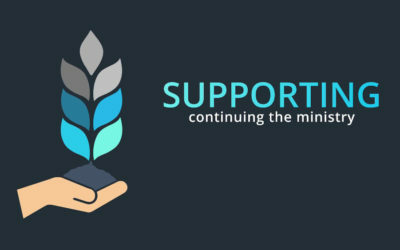 Can’t CEF missionaries raise their own support? If these are questions that you have asked before find the answers in this video. How can literature impact the life’s of children? How can God use the right tools in the hands of trained teachers? Why is training important? Do you really need to learn how to present the Gospel? Watch this video to learn the answers to these questions. Out of the 39 videos we uploaded in 2018 these five videos had the highest views. Watch this video as we count down to CEF’s most watched video of 2018! We’ve been assigned a great work and we could do so much more if we had one more person – just one more – helping us reach Every Child, Every Nation, Every Day. That person is you!